We offer high quality flexible films in two, three or multi layer laminate. Depending on the barrier properties we offer different kind of foils. 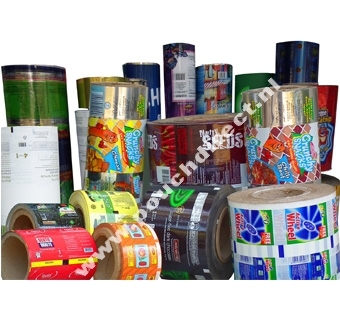 These films are widely used in the food and non-food industry. We offer the fims in plain colors or fully printed with rotogravure technique. For more information please contact us.